N.B. 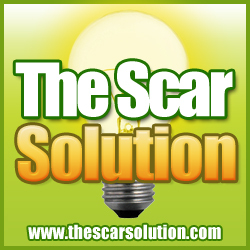 : If scalp biopsy performed (e.g., scarring alopecia), ideally a 4-mm punch biopsy is taken of a symptomatic or early active disease for transverse sectioning and H&E; if lupus suspected, take additional 4-mm punch biopsy — bisect this piece vertically, and submit half for vertical sectioning, and half for DIF. *In general, scarring alopecias should be referred to a dermatologist. ■ High-potency topical steroids; intralesional triamcinolone acetonide (5-10 mg/cc) q 4-6 wk in adults has best outcome. ■ Some benefit reported with topical anthralin, topical minoxidil. ■ Less commonly: Topical immunotherapy (i.e., diphencyprone), oral steroids (use in early rapidly progressing widespread disease), cyclosporine. 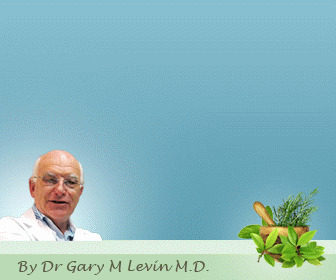 ■ Course: 95% regrow in 1 yr (except totalis or universalis, which have poor prognosis); 30% recurrence. ■ Poor prognostic signs: Atopic dermatitis, childhood onset, duration > 5 yr, onychodystrophy, ophiasis, widespread involvement. Physical: Different pattern for men and women; men—temporal areas affected, progressing to vertex; females—diffuse pattern. Investigations: ferritin, TSH, androgen profile (if suspicious of virilization). ■ Topical minoxidil lotion (Rogaine®; 2% or 5%) use daily to stabilize hair loss and regrowth in some cases. ■ Finasteride (Propecia®) 1 mg po qd in men (inhibits synthesis of dihydrotestosterone). ■ Spironolactone 100-200 mg po daily in women. ■ Hair transplantation (from occipital scalp). 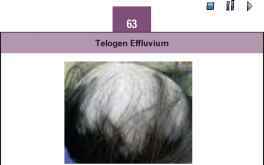 Diffuse decrease in hair density secondary to rapid conversion of anagen to telogen hair. Precipitated by stressful events, illness, fever, pregnancy, crash diet, medications; hair can be shed 2-6 mo after precipitant. 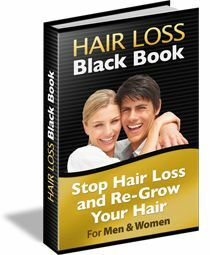 Physical: Diffuse hair loss; positive hair pull test (>10% club hairs). Investigations: CBC, ferritin, TSH; punch biopsy if unsure. DDx: Alopecia areata, anagen effluvium, androgenetic alopecia. Reassurance. 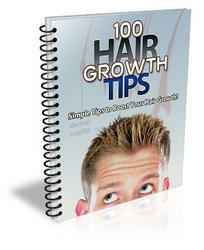 Wait for regrowth, and treat any underlying cause. Topical minoxidil may be beneficial. Self-induced (neurotic) compulsive hair pulling/plucking. 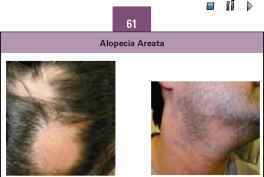 Physical: Circumscribed area of alopecia with irregular borders and broken hairs of different length. May find scalp excoriations and perifollicular petechiae; usually only one area (frontoparietal or frontotemporal) affected. Eyebrows and eyelashes may also be plucked. Investigations: Punch biopsy if unsure. DDx: Alopecia areata, traction alopecia, tinea capitis. ■ When in doubt, biopsy confirms diagnosis. ■ Difficult problem; look for precipitant; may need referral to psychiatry (psychotherapy, behavior therapy, SSRIs). ■ Most children outgrow condition, but can be difficult to manage in adults.